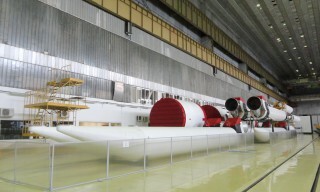 On the night of Tuesday, February 26, the train with the "Proton-M" launch vehicle, the head fairing and the upper stage DM-03, was sent from the Khrunichev State Space Research and Production Center to the Baikonur cosmodrome. 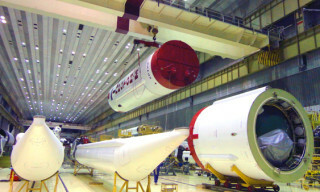 The "Proton-M" launch vehicle with the DM-03 upper stage, created at RSC "Energia", will be used to launch the Russian "Spectr-RG" spacecraft. 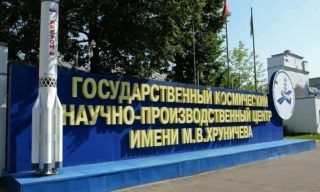 The main mission of the "Spectr-RG" is the study of the Universe in the X-ray range of electromagnetic radiation, the creation of a "map" of the visible Universe, on which all fairly large clusters of galaxies will be marked. 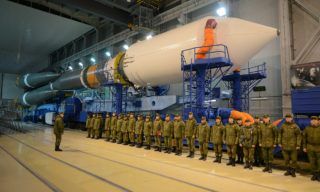 The "Proton-M" launch vehicle is ready for shipment to the Baikonur cosmodrome for preparation under the "Spectrum-RG" program. 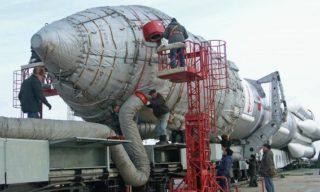 Dispatch of launch devices including "Proton-M" launch vehicle, the head fairing and the upper stage "DM-03" from Khrunichev Space Center to the Baikonur cosmodrome is scheduled for February 7. 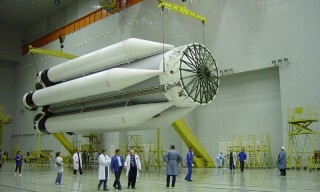 The "Proton-M" launch vehicle with the "DM-03" upper stage, manufactured at RSC "Energia", will be used to launch the Russian "Spectrum-RG" satellite. 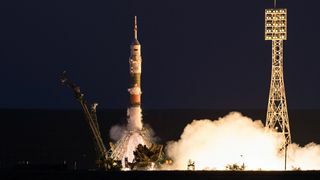 Khrunichev Centre that is Proton booster developer and manufacturer confirmed today that the launch Proton booster with Intelsat -31(Intelsat DLA2) communication satellite will take place as planned. 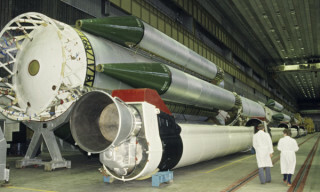 According to Khrunichev Centre Deputy Director Alexander Medvedev financing the development of new Phoenix booster with carrying capacity from 9 to 15 tons will start in 2018. 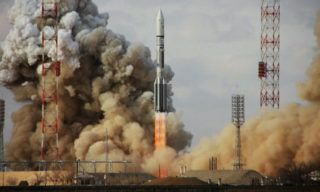 On Sunday Proton-M booster and Briz-M upper stage successfully orbited Eutelsat 9B satellite. 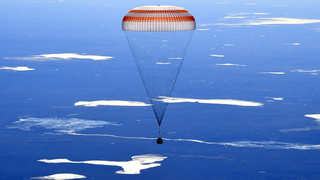 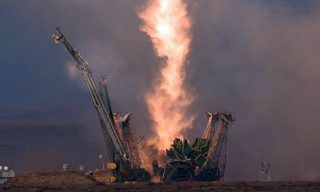 The launch was initially scheduled for for January 28, but was shifted due to weather conditions and took place on January 30, at 01.20, Moscow time. 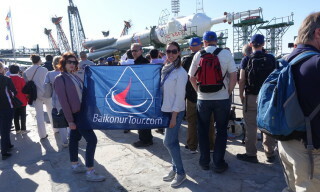 Today, on Tuesday, Proton-M booster with Eutelsat-9B European telecommunication satellite was installed on the launchpad of Baikonur spaceport as planned, - Khrunichev Centre representative reports.